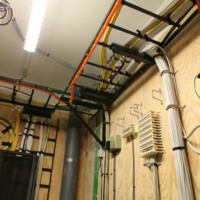 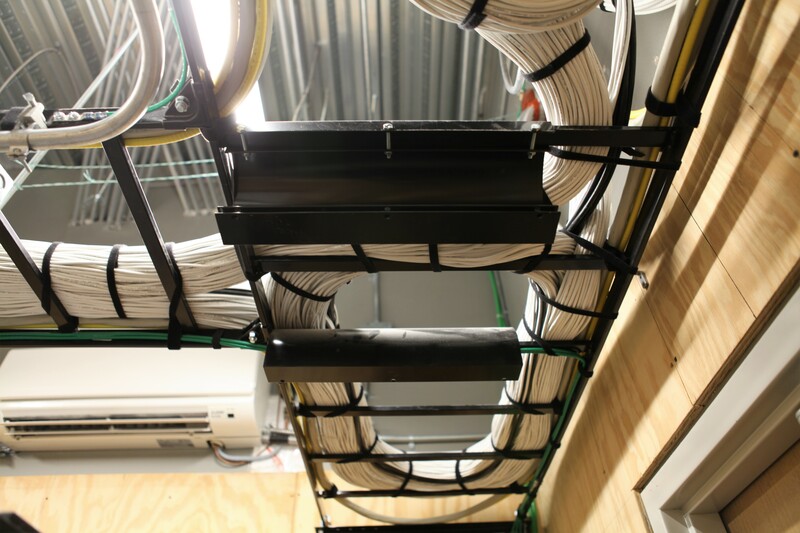 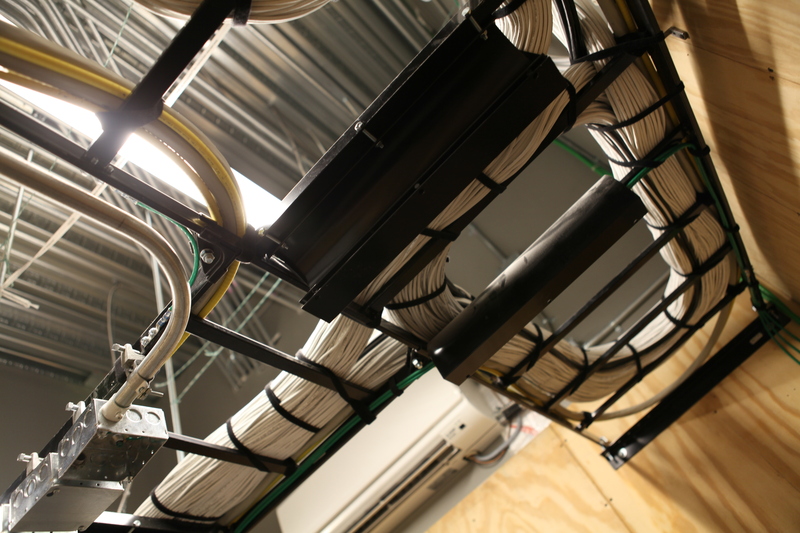 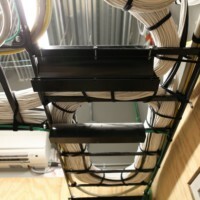 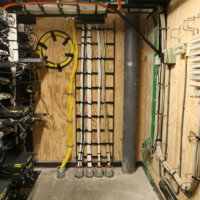 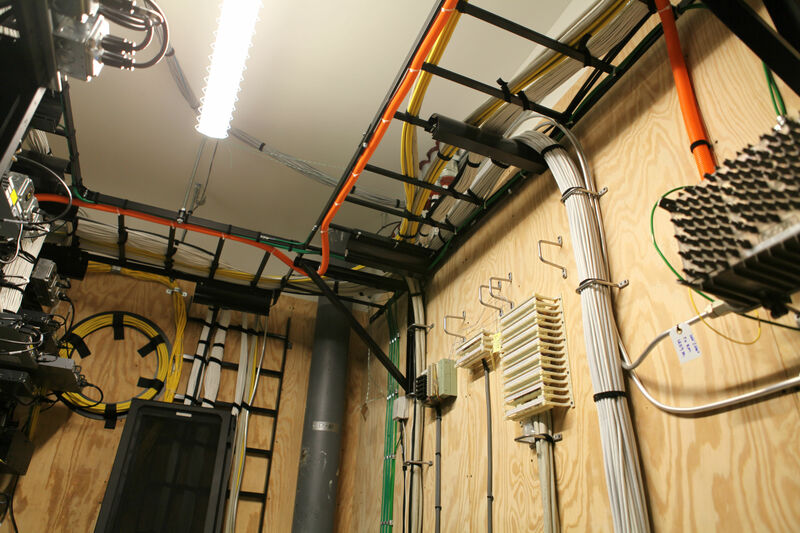 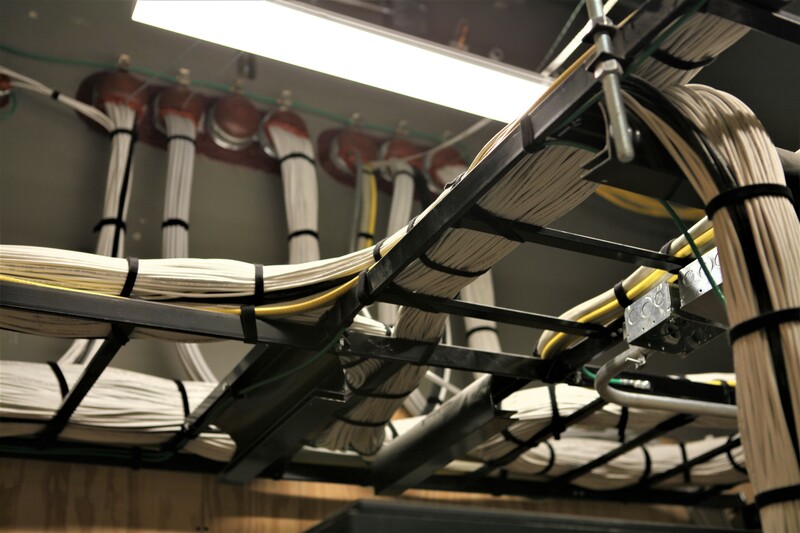 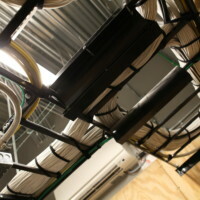 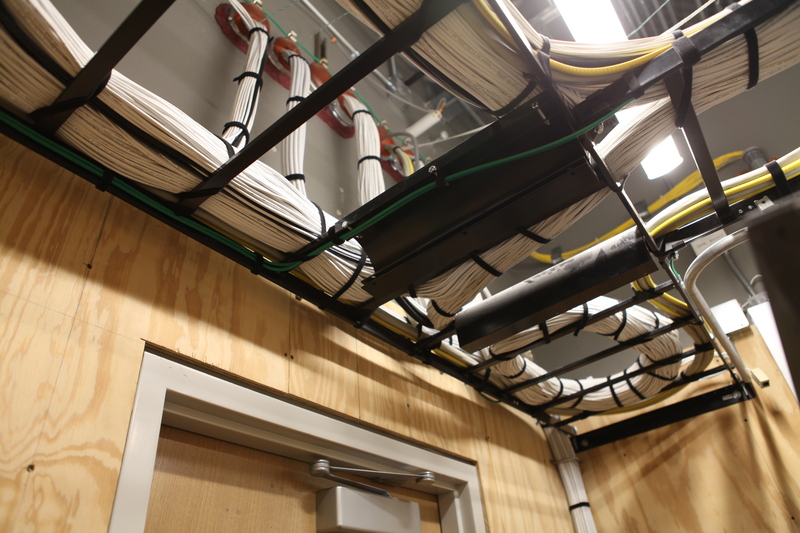 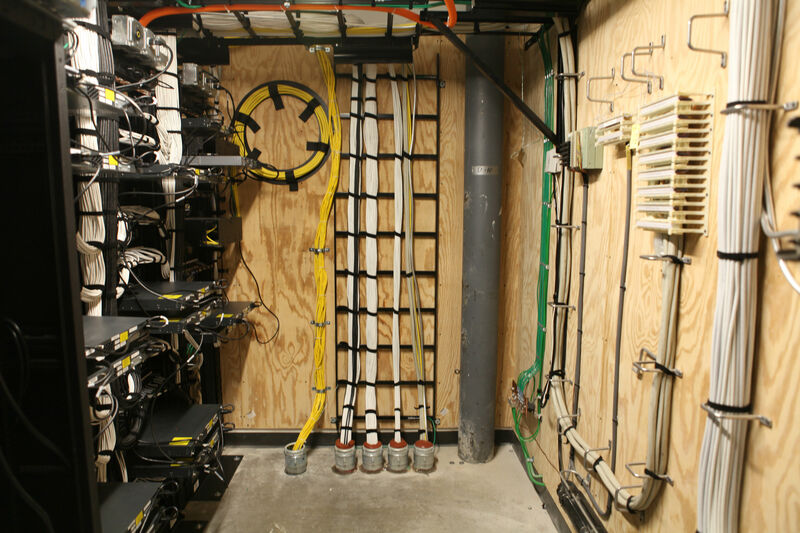 Scope of Work: Installation of technology pathways including cable tray and conduit, and systems which involved structured cabling, wireless access points, and sound systems. 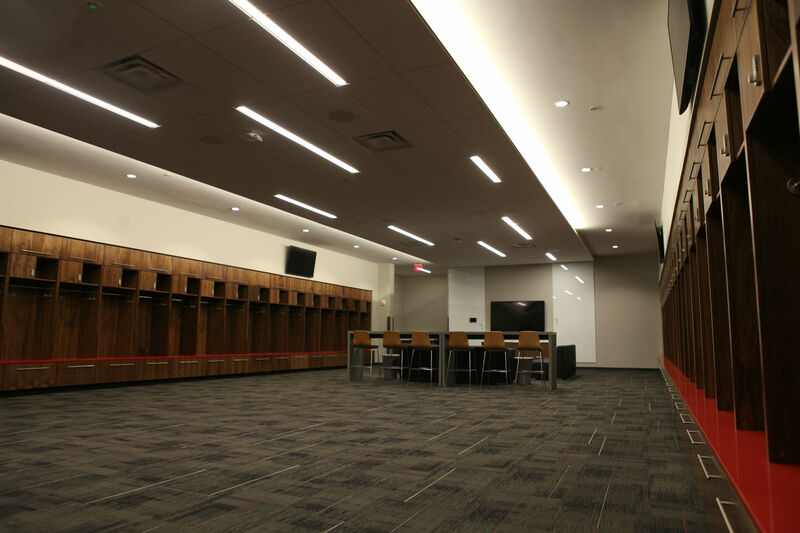 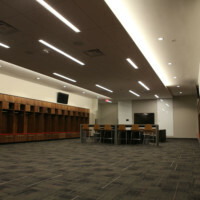 The Schumaker Complex is the new 108,000-square-foot training hub for 33 teams at Ohio State. 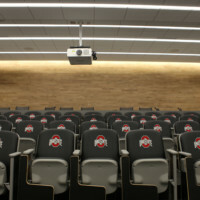 The facility serves more than 800 student-athletes, and includes 15,500 square feet of training space and 2,600 square feet of classroom space. 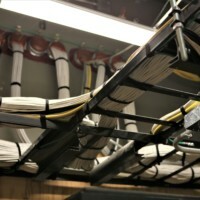 The project required our techs to install a large number of speakers, many of which weighed 120 pounds, throughout the facility. 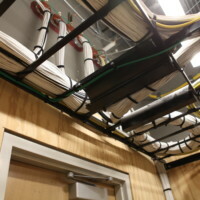 Our team installed more than 200 2-by-2 in-ceiling enclosures, which served as a central location for each room’s power and HDMI hookups, and wireless access points.